Diamonds may be a girl’s best friend but after Julianne Moore wore what turned out to be the late Elizabeth Taylor’s diamond and emerald pendant necklace to the Rodeo Drive boutique of Bulgari in February 2013, the green gem is now making the rounds as the bauble to wear for the red carpet or any other occasion of the same magnitude. The pendant alone was sold as a separate lot in an auction for a whopping $6.5 million. 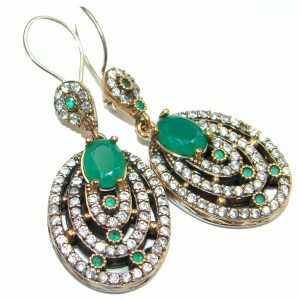 More than the price, however, was the way the emerald jewelry created impact on those who may have forgotten how those green babies enhanced the violet eye color of La Taylor. The emerald suite – consisting of a necklace, ring, bracelet, and earrings – was considered especially intriguing because each piece in it represented a chapter in Taylor’s tumultuous romance with the man who gave it to her: Richard Burton. 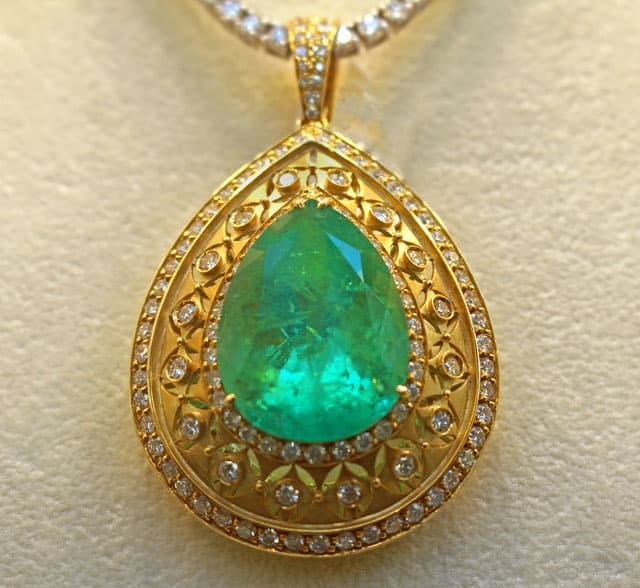 Others will turn green with envy when you wearing an emerald pendant, no matter how simple its cut or setting, because the elegance of this gemstone stands out. Regardless of whether it is accented with diamonds or set in yellow fold, an emerald pendant comes with a certain air of sophistication that translates to class. Is there a way to choose the right kind of emerald pendant? 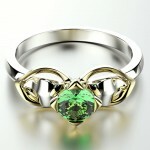 The answer is “of course!” You just have to be aware of what other gemstones an emerald is compatible with. The emerald’s vibrant and vivid green color is neutral and corresponds with various hues of other gemstones like sapphire, topaz, citrine, and aquamarine. 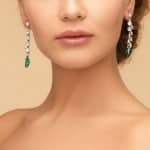 If you have no idea on what to wear for a formal affair, for instance, the teardrop emerald with a white gold chain would be perfection. On a gold or silver chain, this green gem with an emerald cut easily makes a subtle yet powerful statement that can be described as both demure and daring. 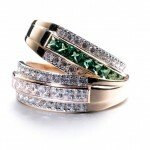 Emeralds set platinum or white gold with diamond accents are particularly exquisite to look at. But if you really want to stand out, go for the ornate look in the necklace with an emerald as a center stone and smaller emeralds that have been cut round along its entire chain. Although the majority of emeralds come in a green color with some hues of yellow and blue, you should look out for two other color characteristics before purchasing the gemstone: the darkness of the emerald’s color and its intensity. 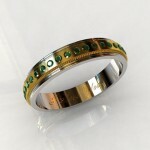 Darkness refers to the color tone which is seen in the emerald that varies from very light to medium to dark green. 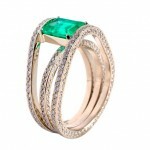 Note, however, that the darkest emerald is not necessarily the most expensive. Intensity, on the other hand, is how much saturation the emerald’s color has. Some emeralds look duller than others while others display a more vivid and intense kind of green. 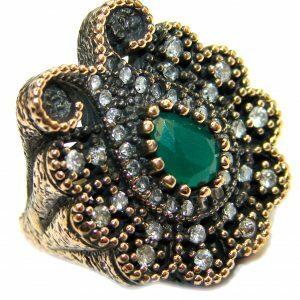 This is an important consideration primarily because the higher the intensity of an emerald, the higher its value becomes. Prized emeralds tend to be of a moderately dark and strong shade of green. When choosing your emerald necklace, remember to look for clarity which tells you the visibility, size, and number of imperfections or flaws that an emerald has. These are called inclusions and they occur naturally during an emerald’s formation. 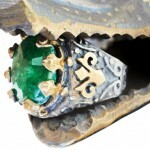 Make no mistake about it, no emerald is without inclusions; some of these will be more visible than others. The absence of inclusions could mean that the emerald is a fake. Under a condition of normal viewing, an emerald will yield some inclusions but not in excess that spoil its appearance entirely. 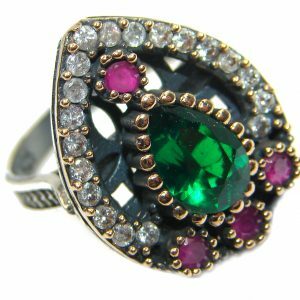 If the inclusions are the only thing noticeable in the emerald and none of the vibrancy or vividness of its color, that gem may be synthetic and created in a laboratory. Likewise, avoid emeralds with inclusions that are located close to their surface since this condition can cause them to chip or crack. 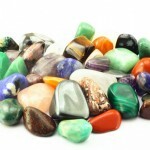 Carat, when used as gemstone terminology, refers to a particular stone’s weight. A carat – denoted as 1 ct. – is the equivalent of 0.2 grams or 200 milligrams. The bigger the emerald is, the higher its carat. This easily translates to a more expensive price. Larger emeralds are harder to find than other gemstones with the same size. This rarity results in the emerald’s astronomical price tag. The best setting for an emerald necklace will be that of a V-prong or a bezel. This setting will be able to protect the emerald from the occasional bumps and hits which come from wearing it every day. The mounting an emerald will be set in can determine how much of its surface would be exposed from those bumps and hits. With a bezel setting, the emerald is held with a metal bland partially or in full. On the other hand, a V-prong setting will have prongs shaped like the alphabetical letter “V” that grasp the emerald very firmly at the corners. The V-prong setting is most suitable for emeralds which have been angularly cut. 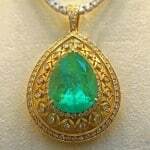 Either setting is common in emerald pendants. Both settings have been shown to be durable as well as reliable for daily use. Some emeralds have inclusions that are on their surface. These fissures are treated with various oils as well as resins in order to make the inclusions less visible to the naked eye. 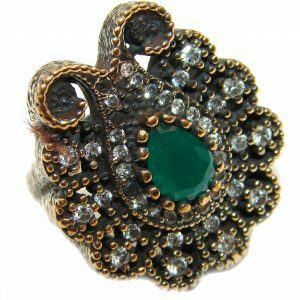 Like other gemstones, around 99% of emeralds are treated, at one point or another, after they are cut. 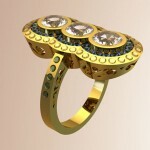 Similar treatments are applied on diamonds such as laser drilling, sapphires such as glass filling, and other gemstones. 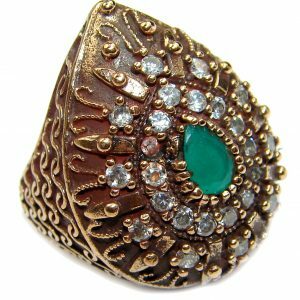 When purchasing an emerald pendant, especially online, make sure that you ask the seller for a list of treatments that the gemstone you are buying has undergone. Full disclosure of these treatments should be written in detail from the place of its mining origin to the stores the emeralds are sold. These treatments include the use of cedar wood oil, palm resin, and joban oil, to name a few.